A few years back, I quit my job as an English teacher and decided to study Korean full-time as a university student. At the time, I had forgotten what it was like to live without a steady income and it didn't take me long to realize that my habits of frivolous spending had to come to an end. For good. You see, when you live in Seoul, especially if you're teaching English, it's easy to throw around money and not even realize you're spending it. Between nights out bar hopping in Hongdae, dinners at upscale restaurants in Itaewon, daily morning coffee at Starbucks and shopping sprees on Garusu-gil, it's not difficult to blow half of one's salary in just a few weeks. Of course, since most English teachers do not pay rent or car insurance or any other "grown up" bills that they would otherwise pay in their home countries, saving money isn't much of a challenge. Still, for those looking to stretch their dollar- err, won- in one of the world's most expensive cities, there are some surprisingly easy ways to live more frugally. It's just a matter of knowing where to go and how to shop. Below, I've listed some of the ways that I've learned how to save money on food, clothing and entertainment while living in Seoul. It's common knowledge that Korean food is significantly cheaper than Western food in Seoul. But what many don't know is how cheap Korean food can actually be. While the average Korean restaurant will set you back about ₩5,000 ($4 USD) for a main dish and a few sides, university cafeterias offer very basic lunches that include rice, soup and veggies for as little as ₩1,800 ($1.50 USD). At Sogang University, you can "upgrade" to the professor's lunch that includes a buffet meal and dessert for just ₩2,000 more. The best part is that you don't have to be a student to take advantage of these cheap meals. Just locate your nearest university and grab a spot in line to fill your belly for mere pennies. When cafeteria food won't cut it, consider trying out your own cooking skills at home. Prepare a weekly menu ahead of time and stick to buying only the ingredients that you need. When you do go grocery shopping, consider buying seasonal produce from traditional markets instead of supermarkets or department stores. The prices are usually a fraction of the cost when you buy locally, and vendors will often give you freebies if you're a loyal customer. The fact that you're helping to preserve the country's market culture is an added bonus. There is one exception, however. Just before closing time (around 9-10 pm), supermarkets and bakeries will often have last-minute sales on perishable items that need to be sold before they spoil. Keep in mind that these foods can be frozen or eaten as a late-night dinner or snack. Also, the folks on the Expat Grocery Gurus group on Facebook are constantly posting great grocery deals they spot around the city, so keep an eye on that page, as well! Health foods and vitamins are ridiculously overpriced in Seoul which can make eating healthy seem like an extra expense. iHerb is a godsend for those of us hoping to eat a bit cleaner. 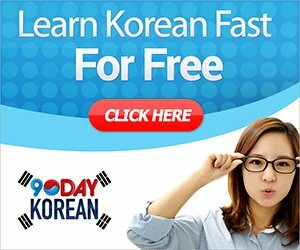 The America-based online shop features everything from chia seeds to snacks to vitamins and ships absolutely FREE to Korea when you make a purchase of $40.00 USD or more. One great (yet rather hidden) part of the site I recently discovered is the short-dated sale items, soon-to-be-expired products that sell for up to 70% off the original price! Although many people (including myself) require a daily intake of coffee, it can be ridiculously expensive to make visiting cafes part of your everyday routine. Coffee shops in Korea are far more expensive than those in most Western countries. Instant coffee, on the other hand, is dirt cheap and can be found just about anywhere in convenient little packets to throw in your bag or keep in your desk at work. Or, if you have a more refined palate, consider grinding your own beans. There will be an initial investment, of course, to buy the tools, but you'll save in the long run. If going to a cafe is necessary, avoid bigger franchises and stick to take-out only or local cafes (that is, if you don't live in Gangnam). Almost all cafes offer some sort of stamp card system so be sure to pick up one of their cards and get it punched on each visit to earn free coffee. Many restaurants in Seoul offer similar programs to ensure repeat visits, so be sure to ask for one on your first visit. You won't be the only one; many Koreans have separate wallets for their stamp cards. It's not easy resisting those shopping urges, especially when the seasons change and you want to stick to the trendy looks. Instead of dropping big bucks to get a new wardrobe, why not consider trading things you don't wear anymore with your friends? From time to time, there are bigger clothing swaps so keep your eye out on expat Facebook groups for events like these. Sometimes, though, occasions arise that demand a new outfit or pair of shoes. In these cases, I often head to the university neighborhoods, where cheap clothing stores can be found on just about every corner. 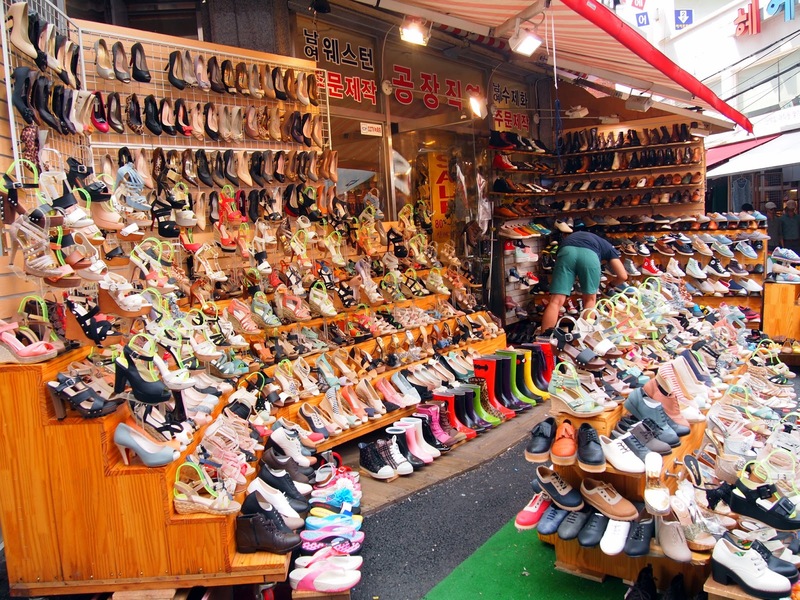 Ehwa Women's University and Hongdae are two of the most popular areas for shopping for affordable, trendy wear. Shirts start at ₩5,000 ($4 USD) and shoes at ₩10,000 ($8 USD). Dongdaemun Market is a bit pricier, but caters to a wider variety of ages and styles, rather than just focusing on trends for twenty-somethings. Here, shoppers can browse the multi-story buildings and haggle for bags, shoes and outfits for every occasion. Another option for clothing shopping is the underground markets attached to subway stations. In addition to offering clothes at prices comparable to those in the university neighborhoods, these markets are very convenient and can even be explored en route to your destination. Don't miss the underground markets at Jonggak, Express Bus Terminal, and Gangnam stations. A new way to keep your eyes out for sales is by finding your favorite brands like Uniqlo, H&M and Mixxo on "Plus Friend" on the Kakao Talk smart phone messenger. They will alert you to special promotions (think 50% off items or seasonal sales) and will sometimes even shoot you a valuable coupon. For toiletries, the franchises Olive Young, LOHB's and Watson's are excellent places to find good deals. It's uncommon to not find some sort of sale on any given trip to these beauty and health shops. Although normal prices might be somewhat steep, 1+1 sales are the time to rack up on vitamins, shampoo, soap and deodorant. 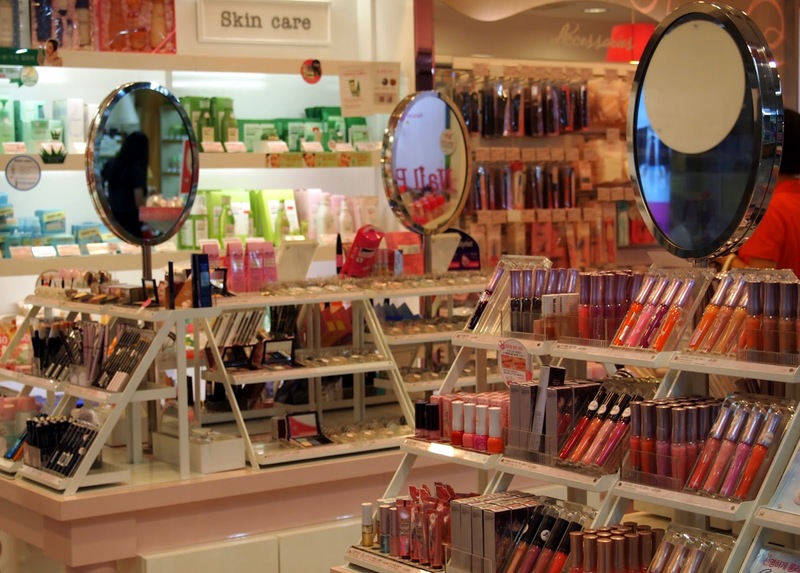 It's smart to check these chain stores frequently for sales on your favorite products. These brands are also on Kakao's "Plus Friend" service. The competition between Korean cosmetic shops is extremely competitive which is great for the consumer looking for a steal, as there are almost always promotional sales going on. Look for the shop girls shouting or for the numerous posters in the windows to find out what the daily deals are. In addition, you can get free samples when you make purchases from these shops (or agree to take a look around). For other random products like toilet paper, shampoo or laundry detergent, remember that bulk is better. GMarket Global is an English site that will deliver these items directly to your door, at a fraction of the price you'll find them at your local market. Customers can sign up for free membership accounts at these cosmetic shops to accrue points with each purchase and to be notified via text message of membership days, when products are sold at up to 50% off their normal price. 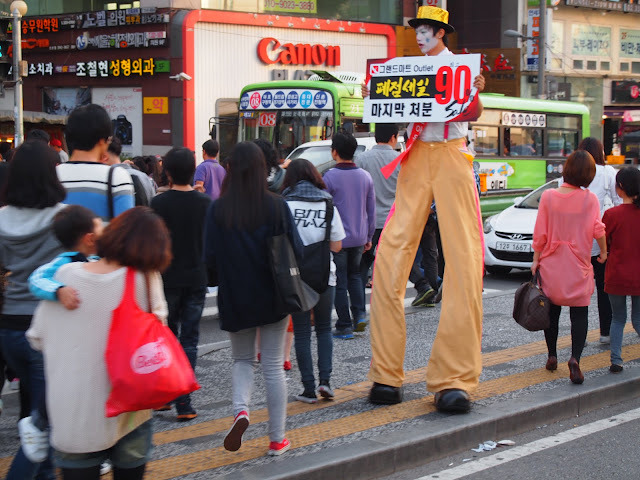 Shop employees in tourist areas like Itaewon and Myeongdong often speak some English and can assist you when applying for these free programs. Saving money doesn't have to mean sacrificing fun. In fact, it's important to get out, let your hair down, and meet new people from time to time. If you're a film fanatic and a morning person, you can take advantage of matinée discounts, which are usually around ₩5,000 for the first-screening of the day, which is usually before 11 a.m. Some theaters offer additional promotions on certain days of the week. CGV Cinecity in Cheongdam-dong hosts a "Lady's Time" from Monday to Friday in which women can purchase tickets for movies shown before 4pm for half of their original cost. All can take advantage of the 50% discount at this venue on the company's brand day, which falls on the 11th of every month. Again, don't forget to rack up on those points. 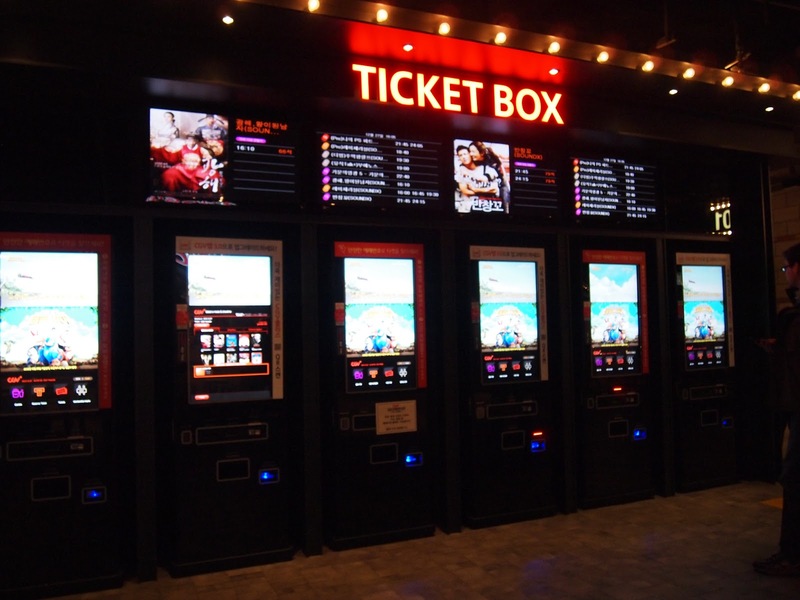 Also, if you have a mobile phone, your phone operator may offer you a membership card which will also get your discounts an entertainment facilities. For those looking to watch live performances like Nanta, Miso, and Jump, Rush Ticket offers last minute discounts of up to 70% on performance tickets. The tickets can be purchased only on the day of the show. 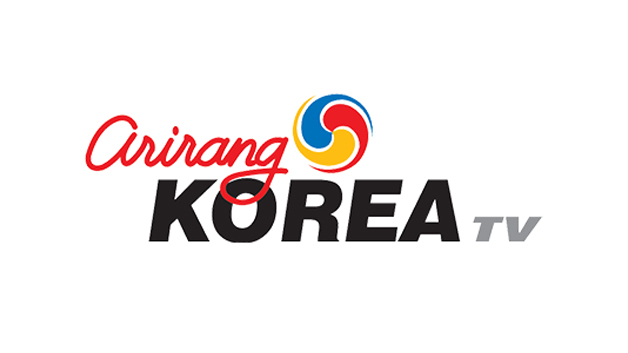 The tickets are available at KTO’s Tourist Information Center, where visitors can also get tourism-related information and additional discount coupons for products and services offered throughout the city. Travelers will be happy to know that some provincial governments, such as Gangwon-do's, have shuttle programs that allow foreigners to travel around the country for as low as ₩5,000 ($4USD). If you'd rather hit the nightlife districts, be sure to study up on (and memorize, if possible) Seoul's happy hour offers, mostly available in Itaewon. At all other times of the day, it's best to head back to those university neighborhoods. Sinchon and Hongdae are both great spots for a cheap night out, but Konkuk University (Geondae) is a lesser-known area packed with cheap pubs and bars and is definitely worth a visit. If you look around, you're likely to find bars selling draft beer for ₩3,000 ($2USD) and cocktails that start at ₩5,000. Taking taxis can quickly turn a cheap night out into an expensive one, so consider taking the newly implemented late-night buses that include Hongdae, Jongro, Shinchon, and Dongdaemun on their routes. Finally, there are plenty of things to do in Seoul that are absolutely free. Explore the hiking trails of nearby Dobongsan or Bukhansan. Wander the art galleries of Samcheongdong. Visit the city's free museums. Take a walk or shoot some hoops on the Han River. Find something that you like doing that won't drain your funds so that you can actually enjoy your time living in Seoul. After all, saving money shouldn't feel like a chore. It should feel like a choice, and a rewarding one at that. Happy saving! Do you agree with the suggestions above? How do you save money in Seoul? Add your own advice in the comments section below. also worth noting for great subway shopping: bupyeong's underground market in incheon, on line 1. super cheap, super trendy. Thanks for the advice, @zannah. I have never been to Bupyeong but will definitely be checking it out in the near future. Great suggestion! Great advice! Thanks Mimsie! I'm not sure how the prices compare here down in Busan. I only have about 6 months in Korea left and have decided to start saving for my next adventure, so had to stop watching the pennies! It's actually surprising how well you can live in Korea on so little!! Maddie, smart choice! It's not always easy... but I think self-control is the hardest part!! Making the sacrifices now will definitely pay off later! Thanks for that advice. I hope someday I make it to Korea and maybe live there. I will take all this into account. I am all about saving even in America. How did you both start living in Seoul? Jennilyn, Thanks for reading! I hope you will be able to make it to Korea some day, as well. I kind of came here on a whim when I found job postings for English teaching jobs here in Seoul. One thing led to the next, and four years later, I'm still here and loving it! It has been a great experience that I think everyone interested in other cultures should try. O.M.G !!! I love it ! I'll be going to live in Korea for five months pretty soon and I was scared I would have not have enough money to have fun !! Thanks to you I now know how to save money !!! thank you again ! Diane, you will definitely be able to have fun. There are so many things to do here which don't require spending any money at all. It's all about spending wisely. I hope you enjoy your time living in Korea (which I know you will!) Thanks for reading. Hey there! I'll b visiting Korea in 2 mths time,and will b doing a photoshoot there as well! Do u hav any salon that does hairdo at an affordable price to recommend? Mimsie, the cafe at Sogang near the building where Korean classes are held made coffee for about 1900 won (when I was there a couple years ago). It was the best coffee I ever had in Seoul - it didn't have that terrible bitter taste! Great financial advice! I really want to visit the country for the cultural and language opportunity, but am worried about another topic: In your opinion, what are race relations there like? 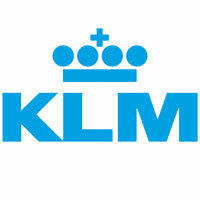 I am worried about being a minority female traveling internationally for the first time. Hi Danielle. This is a rather heated topic. To be honest, I have rarely felt discriminated against based on my race, though I have friends who would say differently. I would recommend that you not let your worries about this get in the way of visiting Korea, especially Seoul, which is becoming more multi-cultural every day. Please feel free to contact me via the contact form to discuss this more in depth. Thanks for reading! I totally agree with Mimsie ..i have never felt any worrysome momnet in Seoul. i dont know the other part of korea.. but seuol has been awesomely friendly and safe. 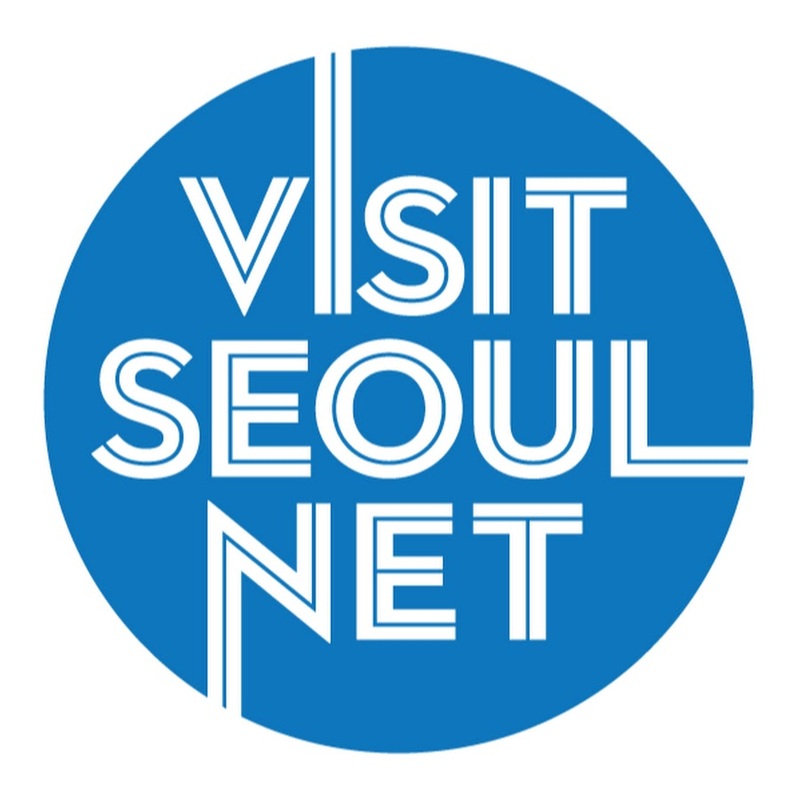 Are you interested in staying in Seoul on a budget? Then check out our guesthouses at http://www.kimcheeguesthouse.com/ . Looking for a job? 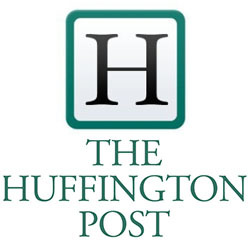 There are many job opportunities at http://www.hiexpat.com/ . English teachers is very important to the students in order for them to have a fluent mind in using English language that would help them to have an effective communication to the foreigners. Thanks, this is in every respect what I need to know. Thank you, it's very interesting. I wish you all the best and every success in future.